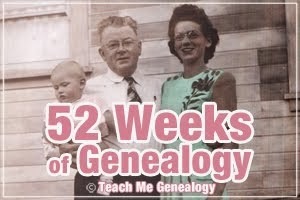 Teach Me Genealogy is here to teach you how "share your tree" on Ancestry.com. Why do Ancestry users share their family tree? 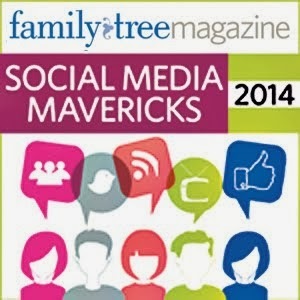 It's most commonly used for living relatives sharing information between each other. It allows you to share your family tree instead of spending hours adding the same information to your own tree. They share and you share; everyone is happy. I personally have one family tree, but 10 total because cousins have shared their trees with me and I have shared mine with them. Once they have shared their tree with you, it does not merge with yours, it has it's own family tree name and is listed with your other trees. (See image 2 below). Step 1: Sign in to Ancestry.com with your username and password. 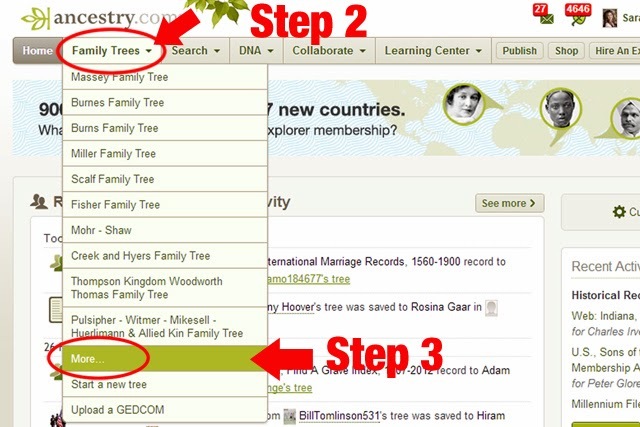 Step 2: place your cursor over the "Family Trees" tab at the top. Step 3: Click on "More..."
Step 4: Click on "Manage tree"
Step 5: Click on the "Sharing" tab. Step 6: Click on "Invite people". Step 7: Click on either "Email" or "Username". 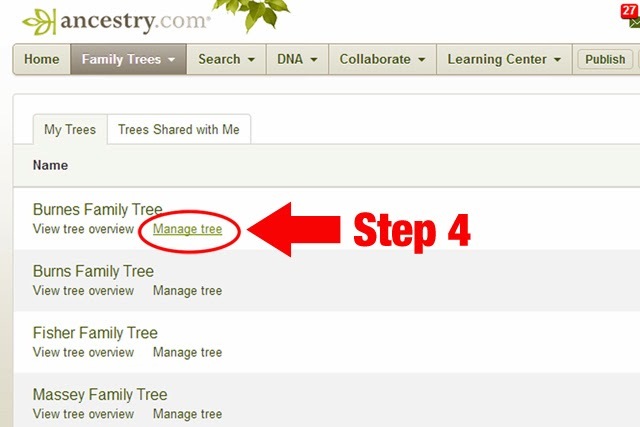 Step 8: Type in the email of the person you want to send your family tree to. Step 10: Include a personal message. (If you choose). Step 11: Click on "Send Invites"
Let me know if you have any questions. I hope you've enjoyed this tutorial. 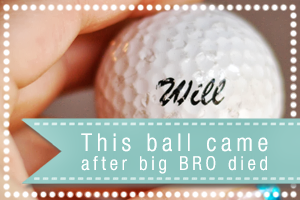 Many more freebies are coming your way. Thanks for the post, I came across your page while searching on an issue I'm having sharing my tree with other Ancestry.com members. With the recent change they've made to hide/remove usernames, how do you share with another user on the site? More specifically, when you click on a profile of someone (i.e. Bill Smith), you no longer can see his username, thus when you type "Bill Smith" in the user name field the site rejects it. Am I doing something wrong here, or is this a known/unresolved issue? I have not been able to find anything recent on this topic in their message boards either. 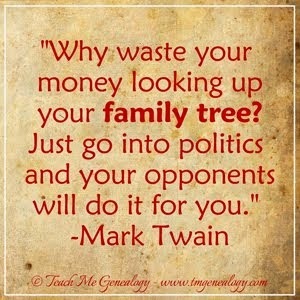 My issue is I don't have a "More" on the family trees drop down list. Any Ideas? I'd like to change permissions. I was checking my tree and my cousin was married to his mother! I have to stop adding others' trees! & I would like to stop others from editing my tree. Joyce007 When you open your tree, you should see a "Tree pages" dropdown next to your tree name in the upper left. Under "Tree Settings" you'll see 3 tabs: Tree Info, Privacy Settings and Sharing. Under Sharing, you should see all of the people with whom you've shared your tree. HEre you can change their roles, allow them to see living people or delete them entirely. Thanks for your post on LinkedIn. It was greatly appreciated. But I think we / I got off topic with our comments on sharing our trees. It would be nice if you could address some of the points made here on your site and reference them back to LinkedIn. I know I would like it. Do you think we are plagiarized?